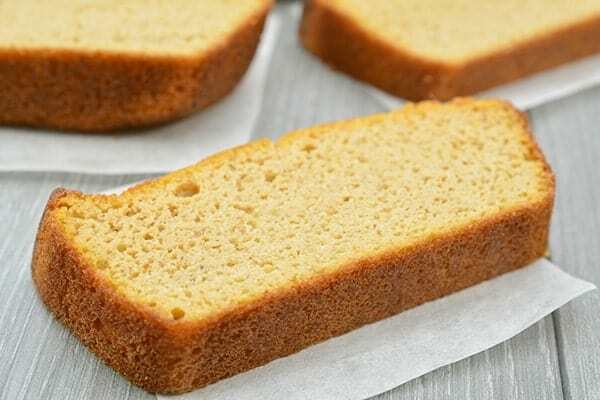 This keto pumpkin recipe is hands down the BEST keto pumpkin bread recipe! 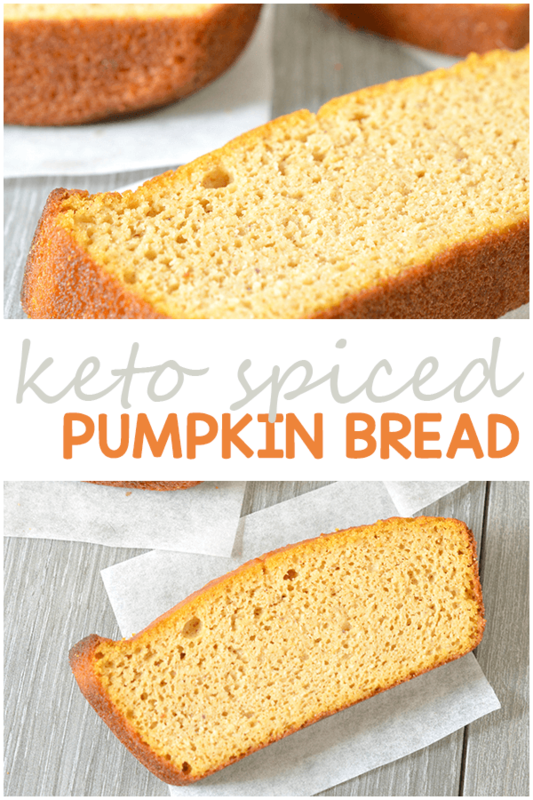 I know you are going to LOVE this keto pumpkin spice bread!! 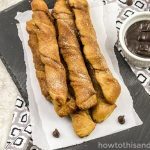 Seriously y’all… this is one of my favorite bread recipes. 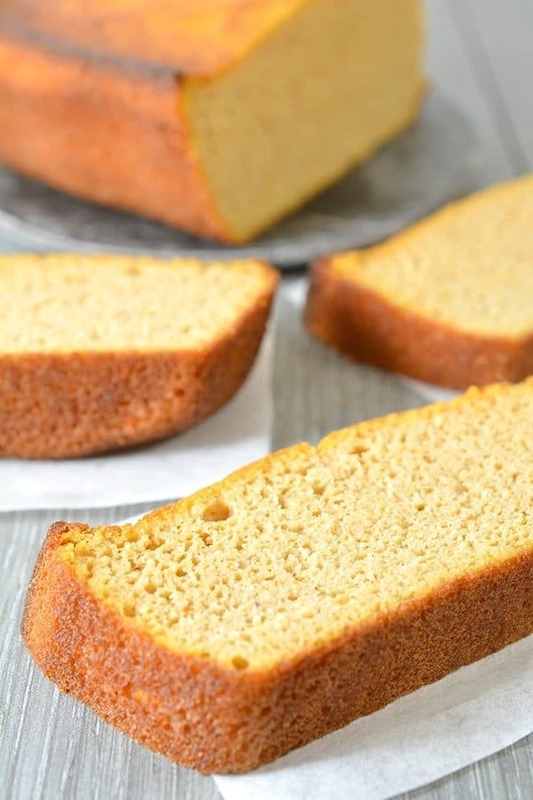 It’s such a moist keto pumpkin bread and is rich in flavor. 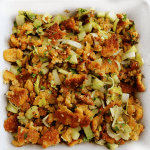 Scroll down below for the full recipe! With Fall season upon us now, pumpkin is everywhere! (Seriously – I even saw pumpkin frosted flakes at the store the other day!) 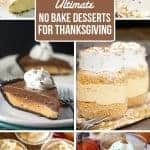 If you’re anything like me, you are spending countless hours scrolling pinterest for all the keto pumpkin recipes ever. 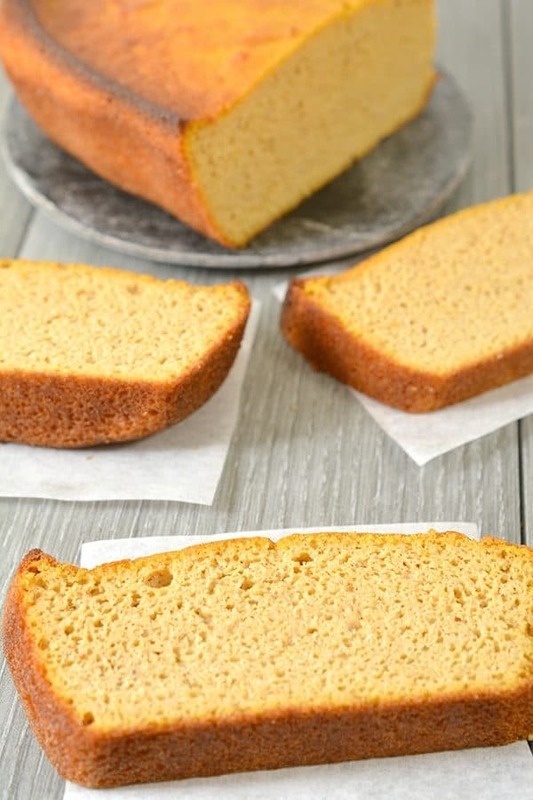 Which is why I decided to try this moist keto pumpkin bread – and it DID NOT disappoint at all!! It’s soooooo good. Even before we went keto… pumpkin bread was my jam. Bonus points for some chocolate chips added in there! So of course – I went looked for a keto version. 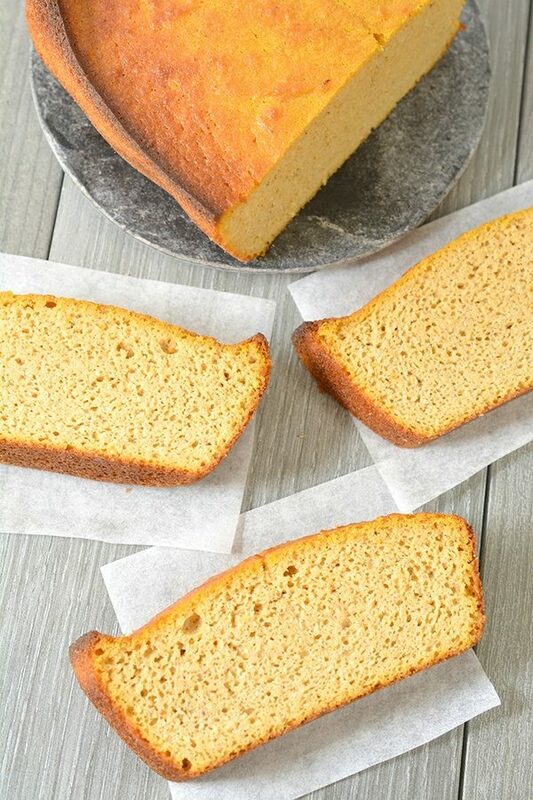 This is the best keto pumpkin bread recipe I could have came up with! Soooooo good. 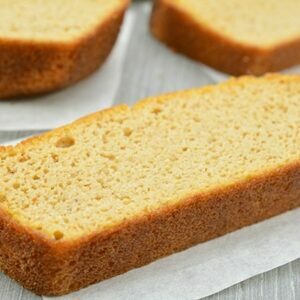 Ready to make some of your own keto pumpkin spice bread? 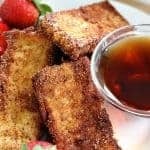 Just scroll down for the full recipe. It will not disappoint! Preheat the oven to 350 degrees and prepare a loaf pan with nonstick cooking spray. 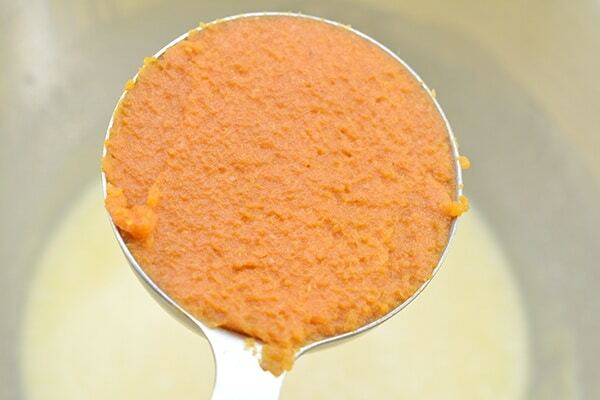 In a mixing bowl, add eggs and butter – making sure the butter has reached room temperature before mixing. Mix well until smooth and creamy. Add in the erythritol and beat until smooth. 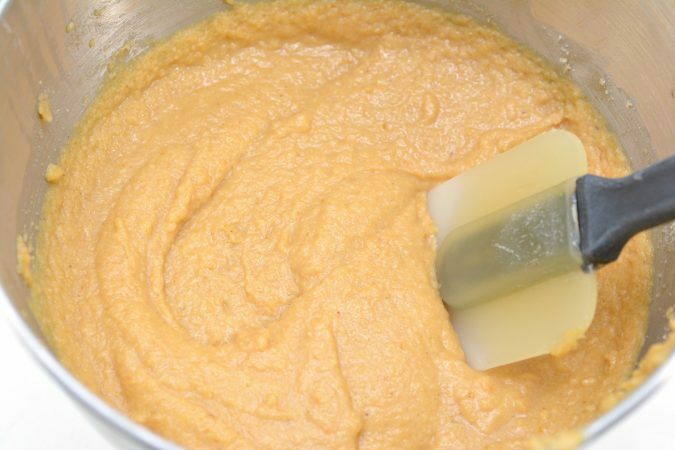 Then mix the pumpkin puree, sour cream, heavy whipping cream, and vanilla. Stir until well combined. 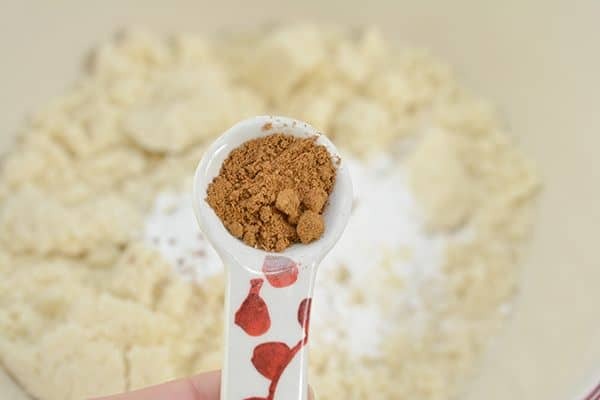 In a separate bowl, combine the almond flour, baking powder, pumpkin pie spice, and cinnamon. Mix until well combined. Add the dry ingredients to the egg mixture, and meat together until smooth. Pour the batter into the prepared loaf pan. Bake for 1 hour, until the top is browned and a knife comes out clean. Keto Spiced Pumpkin Bread- perfect for a sweet treat any time or serve at your next holiday get together, even the non low carbers will love it! Preheat the oven to 350 degrees and prepare a loaf pan with nonstick cooking spray. 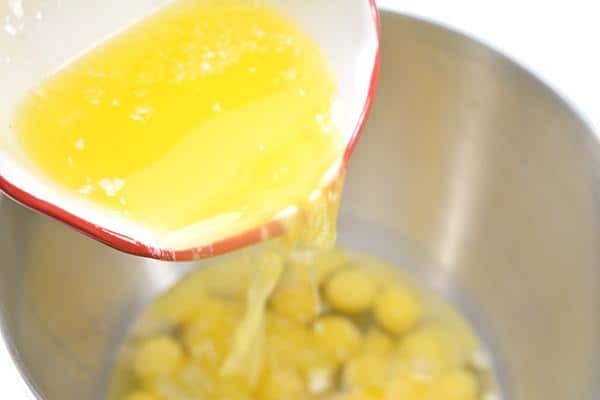 In a mixing bowl, add eggs and butter - making sure the butter has reached room temperature before mixing. Mix well until smooth and creamy. Add the dry ingredients to the egg mixture, and meat together until smooth. Pour the batter into the prepared loaf pan. Bake for 1 hour, until the top is browned and a knife comes out clean. Serve and enjoy!